China on Monday announced it will lower tariffs on some consumer goods ranging from computers to furniture and bicycles as Beijing faces worldwide scrutiny over its trade practices. 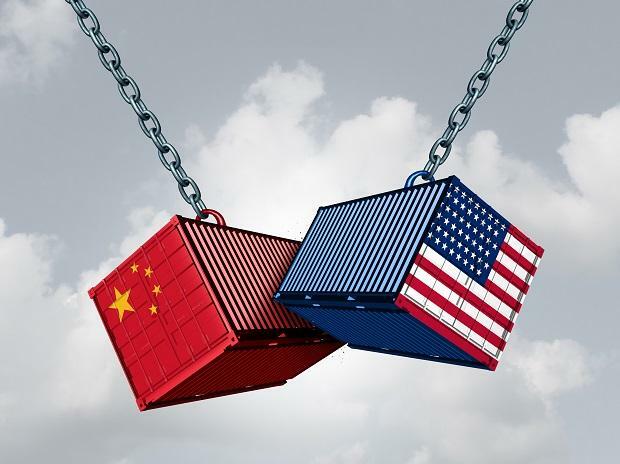 Beijing and Washington have slapped tariffs on more than $360 billion in two-way trade in their simmering trade spat while Europe has recently indicated it will take China to task for alleged unfair trade policies. China’s tariff rate on imported goods like books, computers, food, furniture and medicines will drop to 13 percent starting Tuesday, the State Council's tariff commission announced. The goods had been taxed at a 15 per cent rate, official news agency Xinhua reported. The border tax slapped on other imported goods like sporting goods, fishing supplies, textiles, electronic appliances and bicycles will also be lowered to 20 per cent from 25 per cent, according to Xinhua. Top EU leaders will meet Chinese Premier Li Keqiang this week at a summit in Brussels, but their hopes of winning solid commitments on trade look set for disappointment.